Proficient in English and French Languages. Dr. Johnson is a Board Certified Orthopedic Surgeon in continuous practice in the Greater Lowell /Merrimack Valley area for the past 30 years. He is the Manager of Merrimack Valley Orthopedic Associates, the area’s premier Orthopedic group. He is the current President of the Middlesex North section of the Massachusetts Medical Society and is a past Chief of Orthopedics at Lowell General Hospital. He serves on numerous committees at Lowell General including the Trauma Committee, Operating Committee, and the Peer Review Committee . 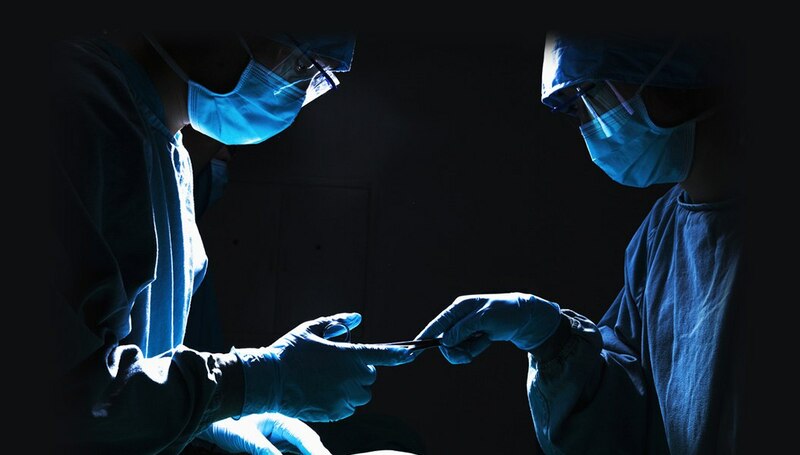 Dr. Johnson’s clinical interests include Hip, Knee and Shoulder Replacement Surgery, Arthroscopic Surgery for Sports Injuries, Low Back Surgery as well as Orthopedic Trauma Surgery. He has been re-certified in Orthopedic Surgery three times, most recently in 2016. I have been involved in my town's youth soccer and baseball programs . I participate in Town Meeting and have been active with various town boards. I've also been a watchdog and advocate for the upkeep of the town tennis courts . I find that one of the ways to promote my fitness is through tennis and I wish to avail this fantastic sport to all.